Need Help Choosing the Best Treadmill for Home? You're thinking about buying a treadmill for your home, but aren't too sure where to start. What is the best treadmill for home use available on the market? Do you really need all those features? There are a few features and specifications that you will need to consider when you purchase your new treadmill. A lot of people don't take the time to figure out where they want to place their treadmill before they run out and buy one. Then when they get it back in their home, they find that they don't have enough room to store or place their new treadmill. If you need a folding one, where will you put it? What are the dimensions of your storage space? When you have answered all these questions, you are ready to go to the next thing you need to consider before you buy a treadmill. You also need to find your size. A 6-ft man is not going to be able to run on a 50-inch treadmill belt. The length of the treadmill belt is going to determine what activities you can do on the treadmill. Make sure you get one that fits your goals. 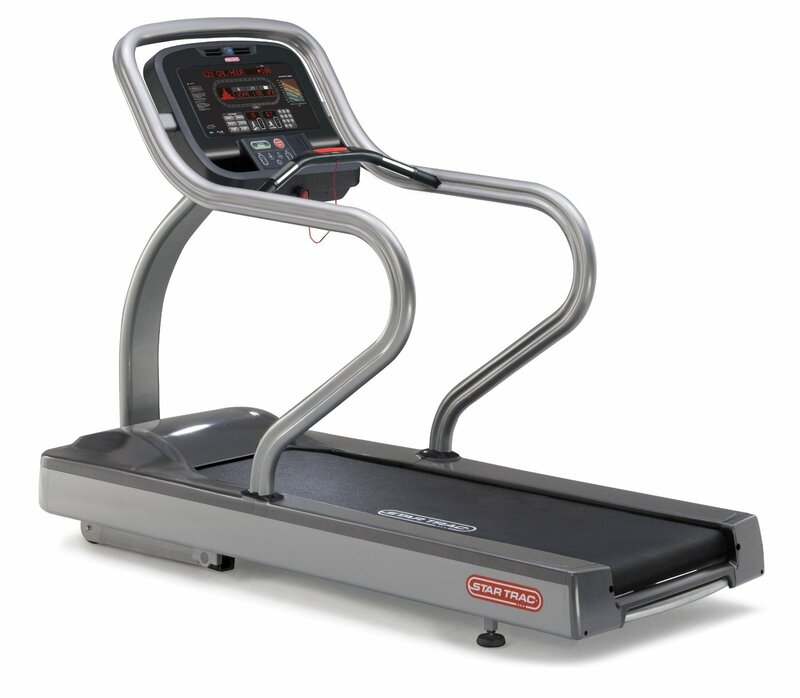 The motor of the treadmill propels the belt and allows you to run or walk. Choosing the right size motor should be based on the activity you plan on doing. If you want your motor to last a long time on your treadmill, you should always go for a more powerful engine. Running on a 3.5 CHP motor is easy, but the wear will be much greater on a 3.5 engine than on a 4.0 or 4.5 CHP motor. It's like cars. Cars from 30-40 years ago can still drive, because they were made with huge engines. Or think about this, a small sedan with 150,000 miles on it is considered a high-mileage vehicle that you shouldn't trust, while a big truck with the same mileage is considered low mileage. Many of the lower end treadmills have a maximum weight capacity of 250 lbs. Most of us are relatively close to that when at our bulking phase of lifting. So choosing the best treadmill for you means you want one that has a weight capacity in the higher ranges. This will help ensure that you don't blow out the shock absorbers or the motor. You always want to choose a weight capacity that is at least 50 lbs heavier than you are. This one must have a lot of programs and features: are they worth the big bucks? What are some of the features that you cannot live without on a treadmill? If you're like me, you enjoy a good incline program. Buying a treadmill that doesn't offer an incline training program would be a waste of money for me. On the other hand, I have no need for a big display or to hear music pumped out of speakers on the front of the treadmill. I like to listen to music when I run on headphones and don't pay much attention to the display. A huge display would be wasted on me. Now it's your turn to make a list of your must-haves on your treadmill list. You will use these when trying to pick out the perfect piece of equipment. This is where a lot of people run into trouble. They have their list of requirements, and they know the best treadmill for their home. But all of the treadmills they see online and at manufacturers websites don't fit into their budget. Don't worry; I have some tricks to get you everything you want for a price you can afford. I bought an $1,800 Nordic Track treadmill for $600 bucks. The trick is to wait till the right time of year. Fitness equipment prices drop in February and March. Because all of the "new years resolution fitness purchases" have stopped and companies need to get rid of their stock. New models of fitness equipment come out around September/November (right before Christmas/New Years). Buying a floor model of a discontinued model is where the big savings are. Discontinued models are still good models, and will still come with warranties if they are from the big manufacturers. Floor models may have some cosmetic damage but retailers are desperate to sell them. Getting one with a few scratches can save you $$$. Now you have a list of the best treadmills for your home. You know what you need and what you don't. You have a budget in mind. Go out there and find your perfect treadmill. Let me know what you found!